India’s ace offspinner Ravichandran Ashwin cleared the all-important ‘yo-yo fitness test’, which is a necessary prerequisite to make the cut to the Indian national cricket team. In modern cricket, fitness plays a vital role in the growth and development of a cricketer. Ravichandran Ashwin is not a part of Virat Kohli’s team India that is hosting Australia at home because he was completing his County assignments for Worcestershire. Ashwin let the world know of the test he cleared via Twitter. The off-spinner wrote on his Twitter feed that he had got through the test, which is now a must to play for India. 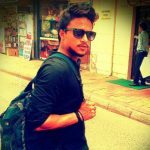 “Been a good trip to Bangalore, yo yo test done and dusted. Now #backtothegrind #RanjiTrophy2017 #teamtamilnadu,” Ashwin wrote. The BCCI is said to have set 16.1 as the benchmark score to clear Yo-Yo test. 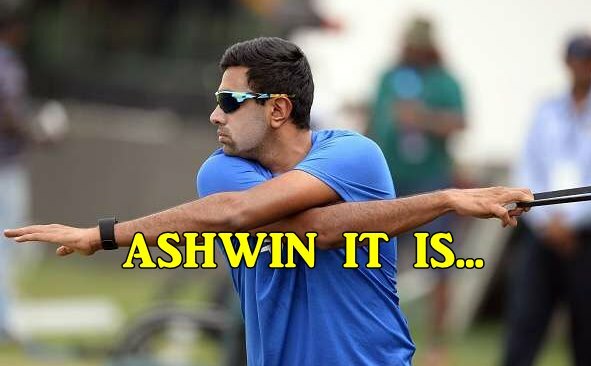 He (Ashwin) had said earlier that he was ready for the Yo-Yo test. “I am a man for systems and any system put in place, I would strive my level best to try and match up to it. Every leader has his own vision of how to bring the team about. This is the vision of the current leadership group and it?s important to respect it,” Ashwin had said. Earlier in the year, Yuvraj Singh and Suresh Raina, along with Amith Mishra had failed the similar test and hence could not make it to team India. In fact, Mahendra Singh Dhoni, on whom there were questions, made it to team India on the back of clearing the ‘Yo-yo’ test. Ashwin is set to feature in the Tamil Nadu team that would take on Tripura in its second Ranji Trophy Group “C” match beginning here on October 14. With Ashwin fit and in form, it is a problem of plenty that Virat Kohli will encounter in the near future but it certainly is a good situation to be in.